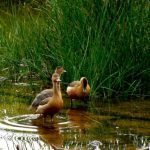 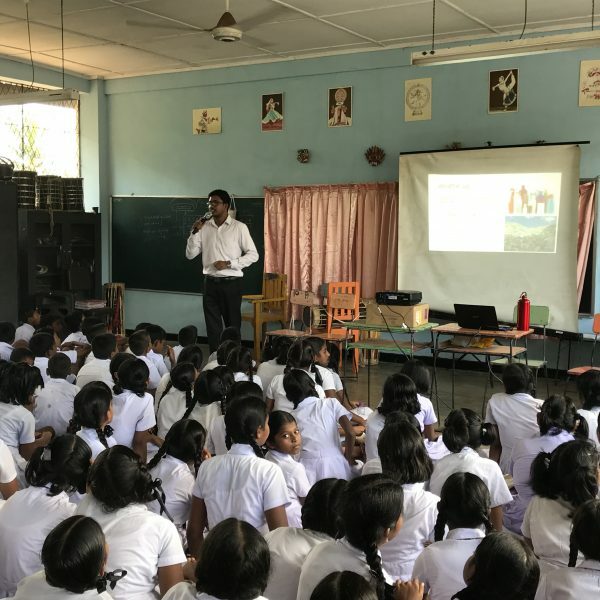 World Environment Day 2018- Workshops among school children – Environment Foundation (Guarantee) Limited. 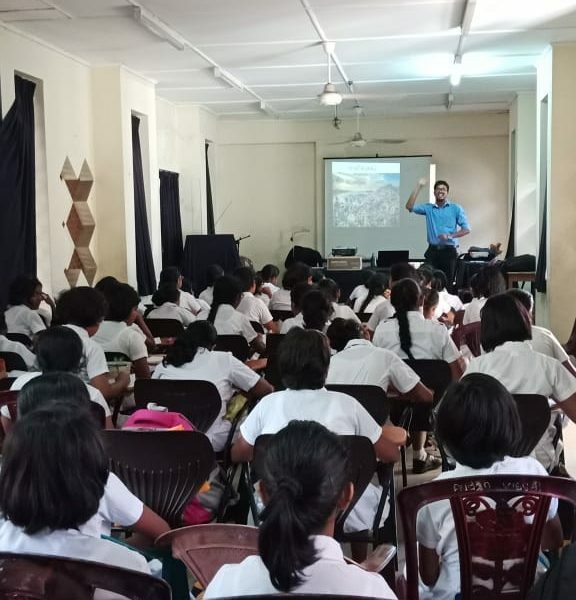 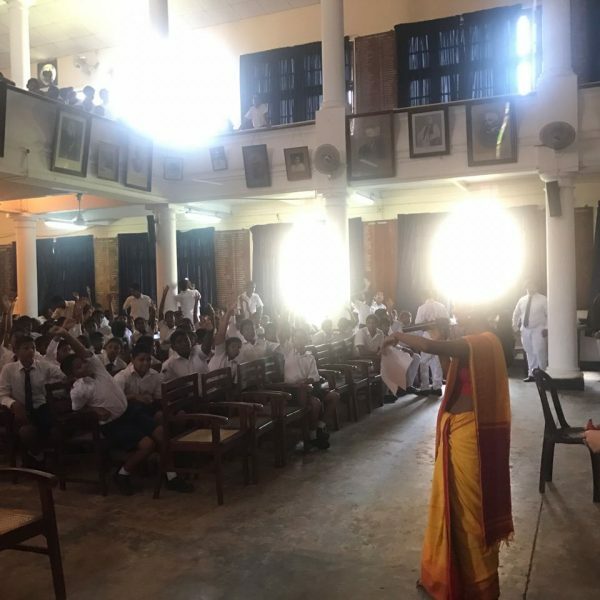 In relation to the UN Environment Day on the 5th of June 2018, EFL carried out awareness programmes among school children in Colombo. 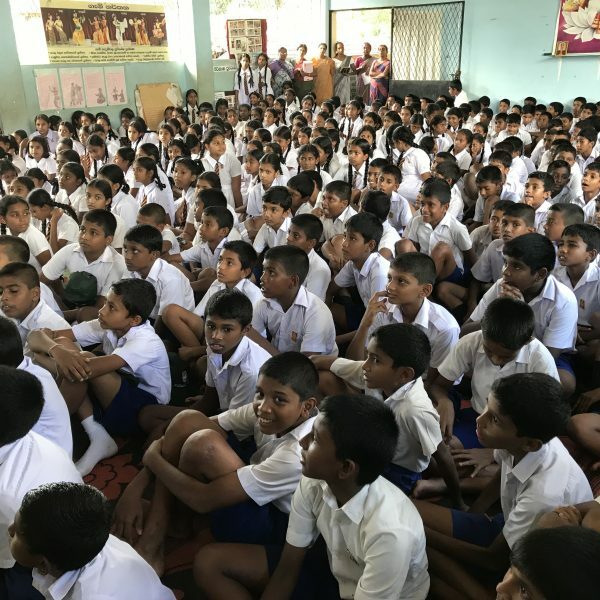 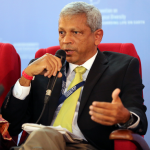 Theses schools include Visakha Vidyalaya, St. Thomas College and Maththegoda Maha Vidyalaya. 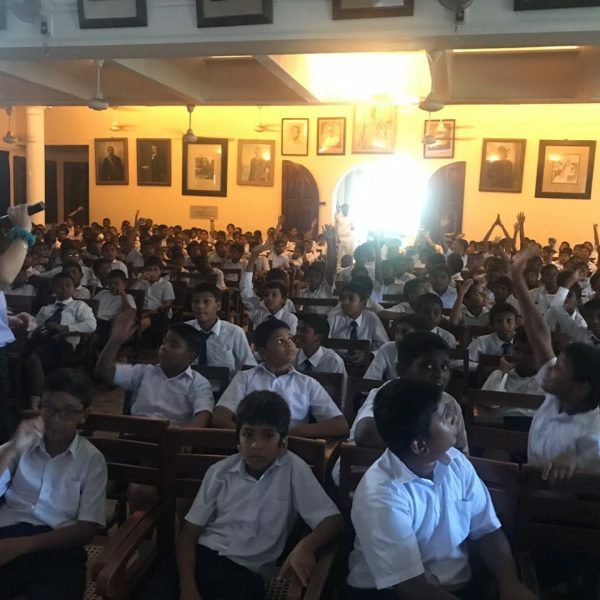 While last year’s lectures were for grades 9,10, &11, this year, EFL focused on children from grades 6,7 &8 in all schools in order to reach out to different audiences with each workshop. 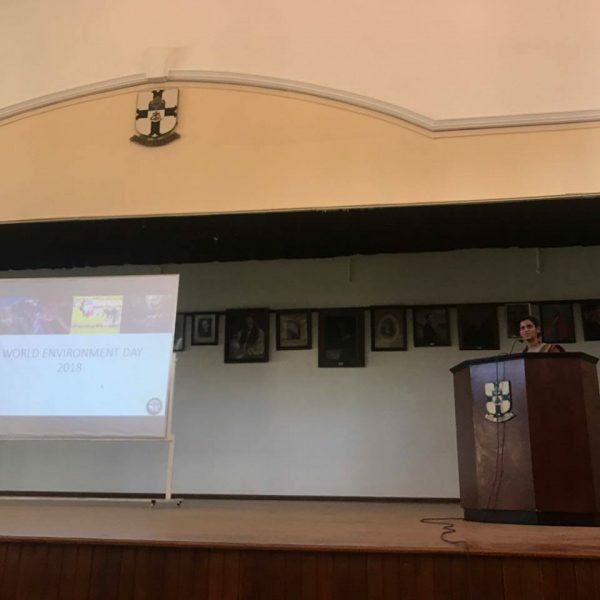 EFL concentrated on the theme related to the Environment Day which is ‘Beat Plastic Pollution’ and spoke about single-use plastic pollution, how it affects the environment and eventually the country. 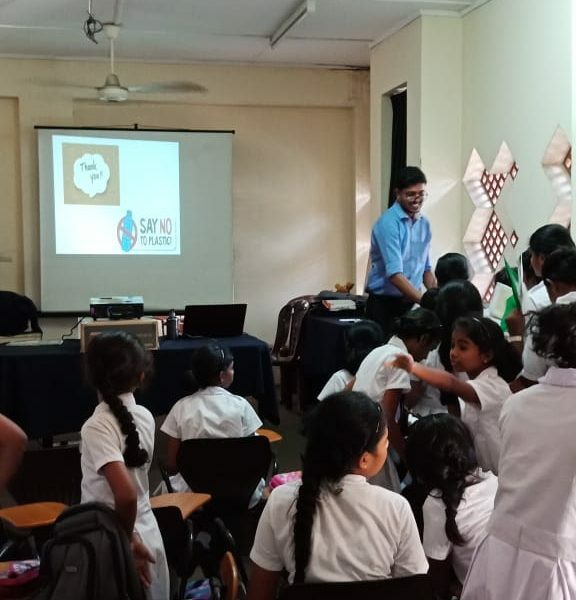 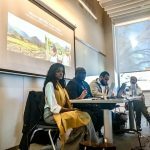 Most importantly, children were made aware of their everyday usage of plastic, its impact on the environment and oceans while explaining how the excessive consumption of plastic will affect the human health in return. 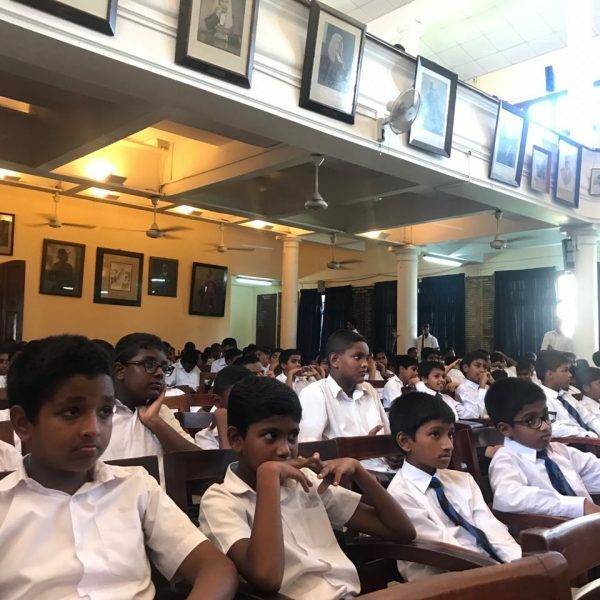 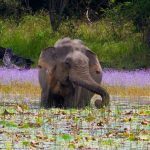 All programmes advised schools on how to reduce single- use plastic introducing alternatives and educated the children to be more environmentally conscious. 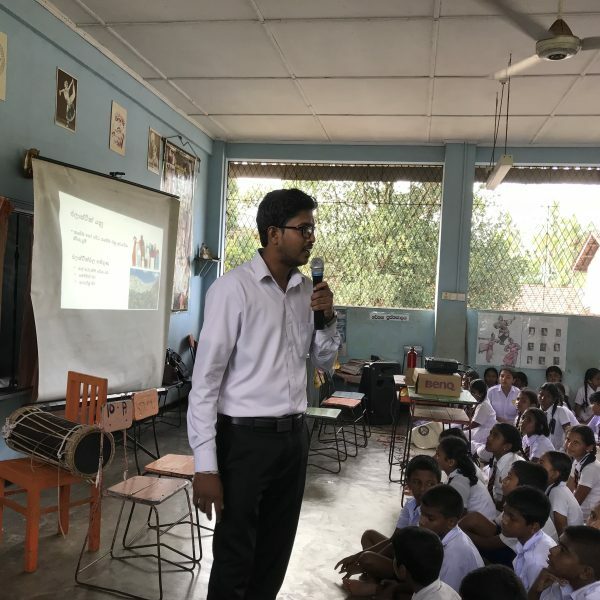 EFL also encouraged schools to develop sustainable, environmentally friendly practices such as segregating waste, using less plastic in school canteens. 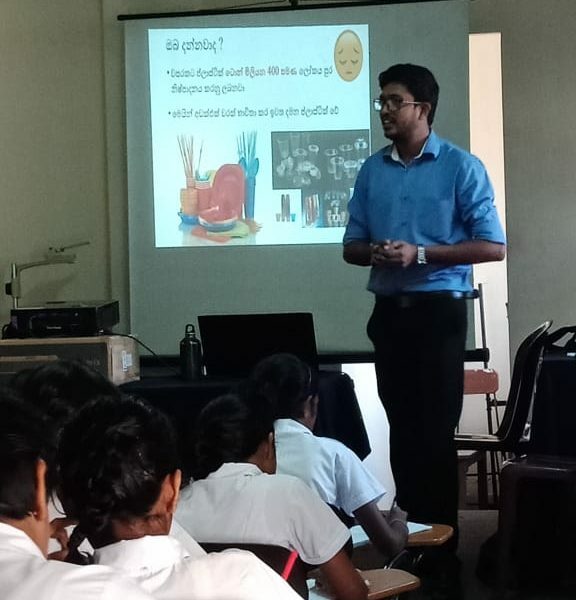 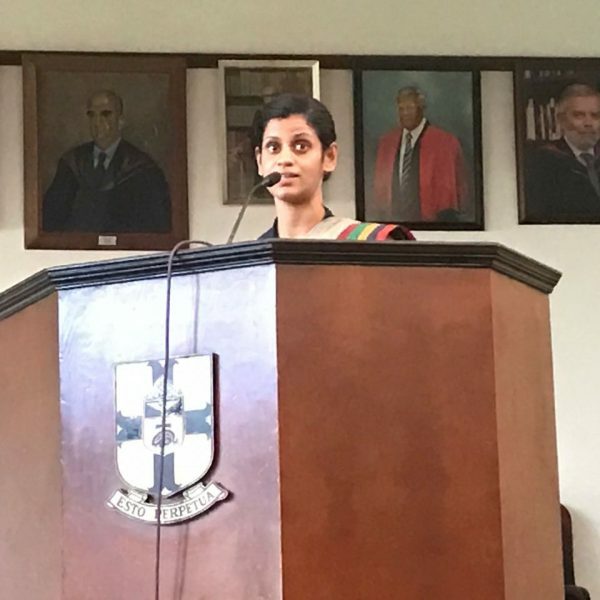 While St. Thomas College conducted a one day workshop on the Environment Day with various events to encourage children to be environmentally friendly, Maththegoda MahaVidyalaya conducted competitions on products made out of recycled material to spearhead changing the mindset of the young generation. 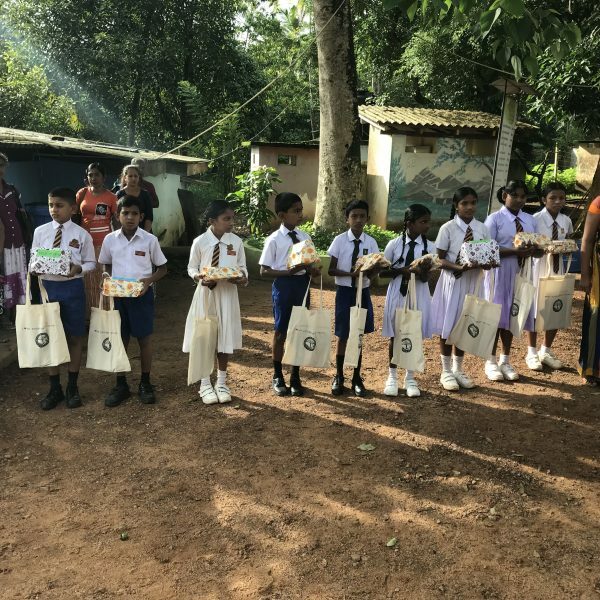 EFL awarded the winners with goody bags including educational material on the environment.